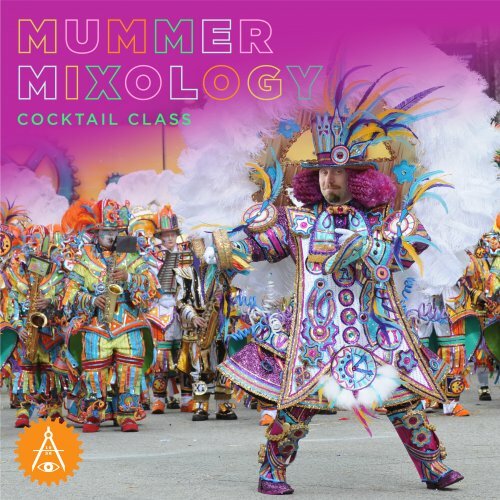 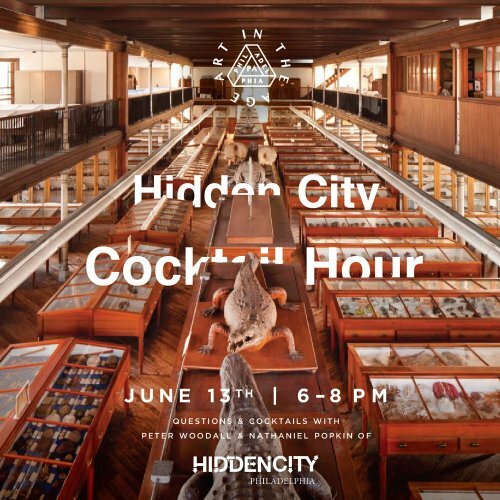 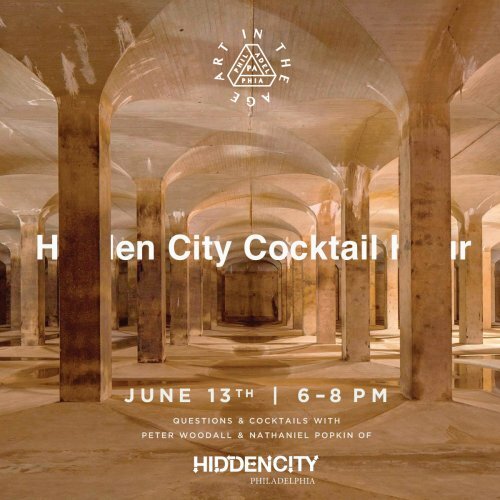 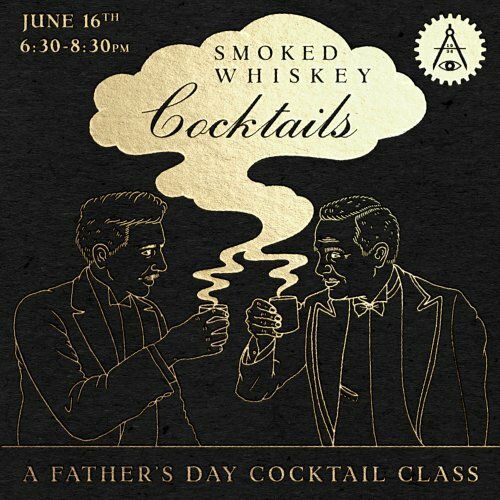 Join us on Wednesday, June 13th from 6-8pm as we welcome Peter Woodall and Nathaniel Popkin of Hidden City Philadelphia for an evening of Questions, Cocktails and Philadelphia Secrets revealed. 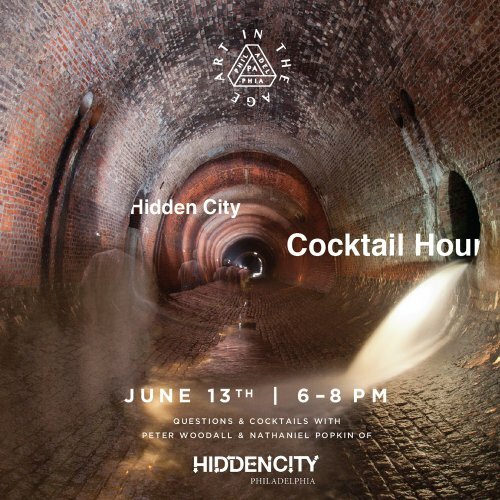 Hidden City Philadelphia pulls back the curtain on the city's most remarkable places and connects them to new people, functions, and resources. 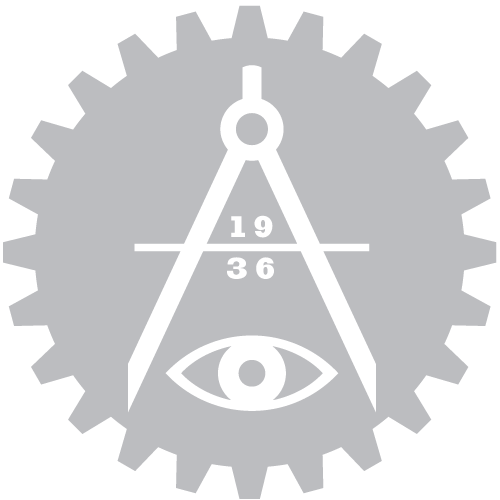 They celebrate the power of place and inspire social action to make our city a better place to live, work, and play. 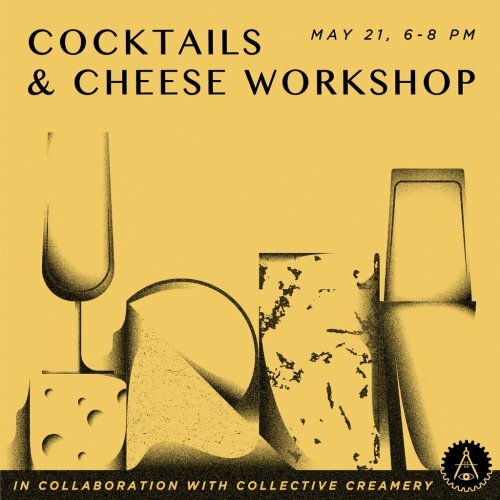 The event is free to attend! We'll have a list of featured cocktails inspired by some of our favorite Hidden City sites.